QuietCool Pro Attic Fans are the best in the industry. We not only have one of the most energy efficient attic fans but one of the most powerful attic fans in the industry. This makes our lineup of attic fans tough to beat. 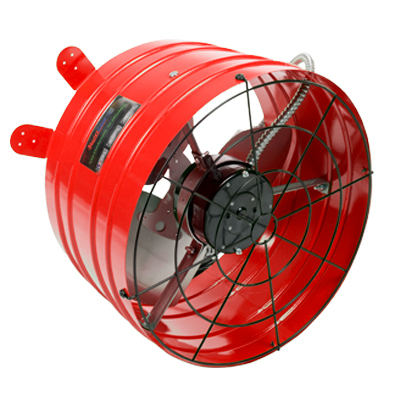 The AFG PRO-3.0 is the big boy of the QuietCool attic fan line. This unit is equipped with a permanent split capacitor motor (PSC) that pulls in a whopping 3,000 CFM! The AFG PRO-3.0 is designed for larger attics that need more power than the typical big box attic fans are capable of bringing in. The unit also comes with an adjustable thermostat so the homeowner has the option to have their unit kick on when the attic temperature is between 60 degrees and 120 degrees Fahrenheit. For example, if a homeowner would like to keep their attic below 100 degrees Fahrenheit, they can set their thermostat to kick on at 95 degrees Fahrenheit and help prevent their attic from ever getting above that. To top this fantastic unit off, it comes with the 15-year motor warranty that has come to be expected with most of our units! 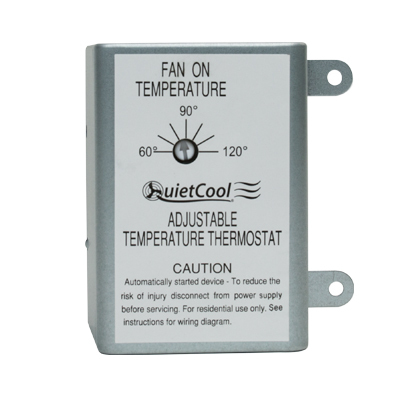 QuietCool Pro Attic Fans include a programmable thermostat. With the included thermostat, simply set it and forget it! And since our Pro series attic fans are very energy efficient, your fans can run all day and night! 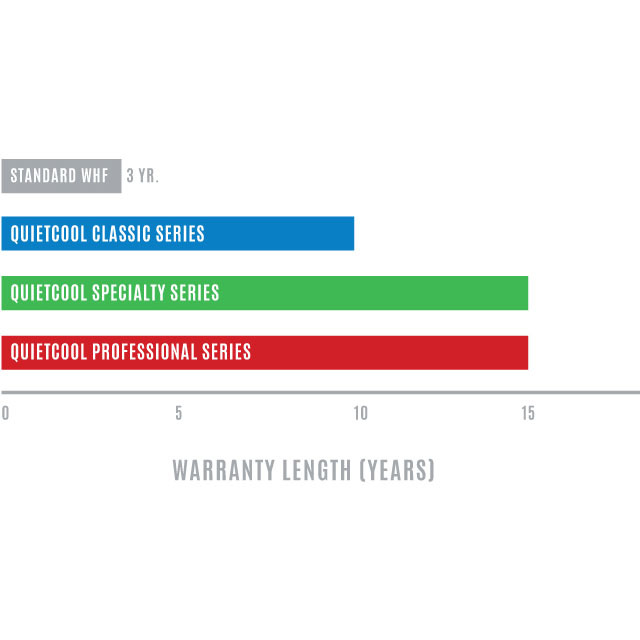 QuietCool offers an industry leading 15‐year warranty. With QuietCool, you will have the confidence that your fan will be operating at its fullest potential for a decade, or more likely, even longer! And if by some chance it breaks during that decade, you will know that you are completely covered on any parts that make up your QuietCool fan motor assembly. QuietCool Attic Fan warranty information.